DASH is back for its 7th year in a row and once again is hosted in more than a dozen cities across the US and England. We hope DASH 7 will be yet another magical experience for you and your team to enjoy! 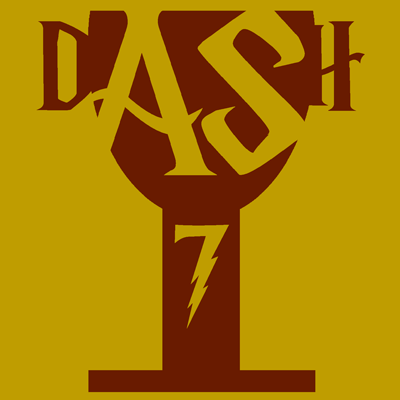 DASH 7 runs in two tracks, for new players and experienced players. Team size is 3-5 people; larger groups than that will have more fun by splitting into smaller teams. DASH 7 plays on ClueKeeper so each team must bring at least one recent Android or iOS 7 smartphone device for the ClueKeeper software. PUZZLES NOW AVAILABLE! Download the DASH 7 puzzles. Questions or comments? Send them to [email protected].